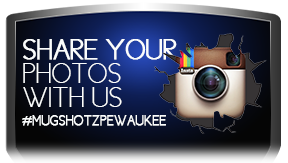 Pewaukee Lake Bar, Mugshotz, is your choice for food, cocktails, and fun. We offer one of the best casual dining menus on the lake or in the area. 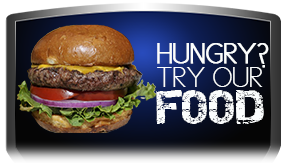 But if the food isn't what you are looking for stop in for a game of pool, darts, or one of the many entertaining video games that we have. Check out our entertainment schedule for live music, and more. Pewaukee Lake is one of the biggest and best lakes in South Eastern WI. When it comes to outdoor recreation in the sun or on the ice, we have what you are looking for. 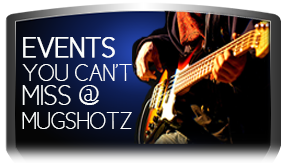 Mugshotz Bar and Grill is conveniently located right on the water. We have a dock for your boat and plenty of parking if you are stopping in by land. Daily specials are for dine in only. Carry out charge may apply.